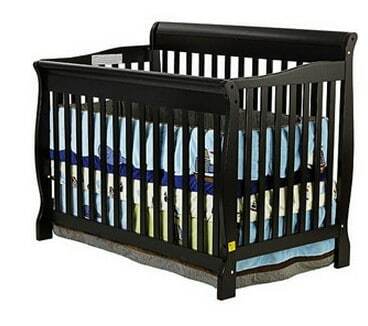 The Dream on Me Ashton Convertible Crib is on sale for $139.99 at Walmart.com right now. That's 27% off the list price of $189.97! You can ship to your local Walmart store or a nearby FedEx location for FREE!